This new Learning Technology Handbook by Daniel Scott is a clear, practical and honest guide for teachers, trainers and assessors which places learners firmly at the heart of its approach. Divided up into six chapters, this handbook starts by explaining why the effective use of information learning technology (ILT) and eLearning is important, particularly in the FE context and then moves to show you practical strategies for planning, preparing and managing all aspects of using technology for learning, teaching and assessment. Each chapter includes the kind of content you may expect, but also very active elements including reflective and practical tasks that prompt the reader to reflect on their own practice, for example this reflective prompt in Chapter 1: ‘Review the attributes of the digital practitioner. Which attributes to you feel you possess? 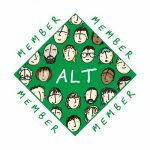 Are there any that you need to explore further?…’ or this practical exercise in Chapter 4: ‘Which of the eAssessment tools listed below do you have access to and could explore further in your practice?’. Through the use of tables and the inclusion of many references and links to further reading, the handbook reads like a well-structured and rich guide that I can easily see being put into practice by many. 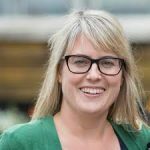 It feels like having a trusted friend or colleague sitting next to you, showing you how to proceed, what to think about and importantly what questions to ask. Chapter 5, which focuses on evaluation, is not as expansive as some of the others, but does cover the most important approaches to evaluation, the importance of feedback from learners and explores some of the ways in which impact can be measured and evaluated. It helps ensure that this handbook doesn’t simply help its readers find answers or solutions but builds on an element of critical reflection that is present throughout all the chapters. This Learning Technology Handbook is a rich resource for anyone looking to improve their practice and its content is well-researched. The passion Daniel Scott has for his subject clearly comes across as does his strong expertise and practical know-how – giving his readers a real sense of how achievable and important it is to use learning technology for the benefit of all learners. In my view the FE sector has been waiting for this handbook, written by one of its leading practitioners, speaking its language and providing practical examples to address everything from assessment and different learning contexts whilst not shying away from tackling important contextual issues like lack of confidence, patchy infrastructure, fundings cuts or policy changes. This book has the potential to help anyone in FE succeed making effective use of Learning Technology and that is a real achievement. 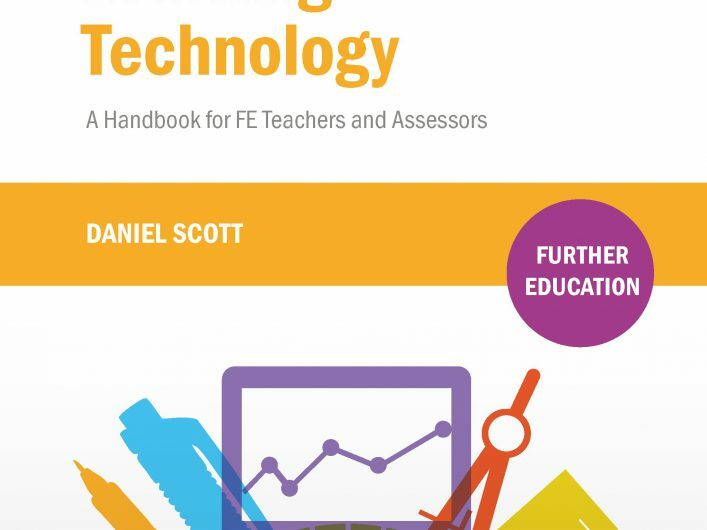 Learning Technology – A Handbook for FE Teachers and Assessors by Daniel Scott is now available here and here. Daniel Scott is a digital learning specialist who began his learning technology career at a further education (FE) college. He proactively researches, evaluates and reflects on the effective use of information learning technology (ILT) and eLearning design in learning, teaching and assessment and he specialises in analysing pedagogy to digital technology. 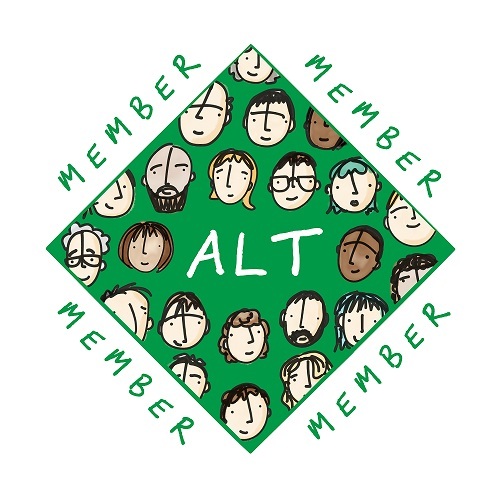 Daniel has been a Certified Member of the Association for Learning Technology (ALT) since 2013 and won the ALT Learning Technologist of the Year award 2016. He holds a Technology Enhanced Learning MSc and is a qualified teacher, assessor and lead internal verifier. Thank you to the author for providing a copy of this book for review.